Delaware’ Gov. John Carney has agreed not to further delay the discussion of a proposed reform of casino taxes. At a recent finance meeting for the Senate, Richard Geisenberger, secretary of Finance, stated negotiations are set to start right away. 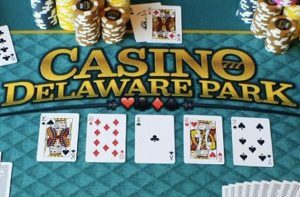 According to the bill’s supporters, a reduction in taxes for casinos has been necessary for quite some time to guarantee the three casinos in Delaware remain in demand economically instead of suffering monetary losses at the end of the year. Carney has been one of Senate Bill 144’s main opponents. However, when the Senate Finance Committee held a meeting recently, Geisenberger represented the governor during the session, stating the tax on casinos has been delayed for far too long. The finance secretary stated there has been a delay in effective negotiations since Carney came into office. He also shares that lawmakers have attempted to cut Delaware casino taxes two times in the past. Geisenberger said budget issues in the previous year have made tax reform much less appealing to talk about but stated in the committee meeting the governor is dedicated to coming up with a viable solution to maintain a positive partnership between casino operators and the state of Delaware. According to current taxation rules for the state, casinos are required to pay 43 percent of their revenue from slot machines and 20 percent of their revenue from table games in the form of taxes, in addition to a $3 million annual licensing fee for table games. This, of course, is beneficial from the state’s government perspective, but some gambling industry representatives and lawmakers say these tax regulations don’t allow these gambling venues to offer more competitive salaries to employees or make financially sound investments. A reintroduction of Senate Bill 144 occurred earlier in the year and was again put on hold at the recent meeting. However, many believe after Geisenberg expressed his viewpoint, discussions would begin soon. During the meeting, state Sen. Brian Bushweller, the bill’s primary sponsor, stated the current tax situation can’t continue and taxes for casinos need to be reviewed right away. What Changes Can the State Anticipate? Senate Bill 144 is bipartisan and is supported by seven Republicans and 13 Democrats. Even though there is an obvious consensus between the two parties, there are still several people who oppose it. Some are concerned that the bill could lead to the loss of $20 million in revenue annually, which is significant when considering the state’s overall budget. 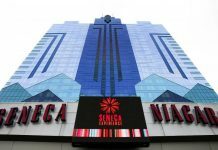 Some individuals also believe that the motive behind decreased casino revenues in previous years is poor management, not high taxes. Those who oppose Senate Bill 144 make the point that casinos and other gambling venues need reform, and that action should be taken right away to prevent casinos from closing. Bushweller states that this would put more than 1,500 jobs at risk in the state if the tax is not reduced. Others think the number of jobs at stake is about 3,000. 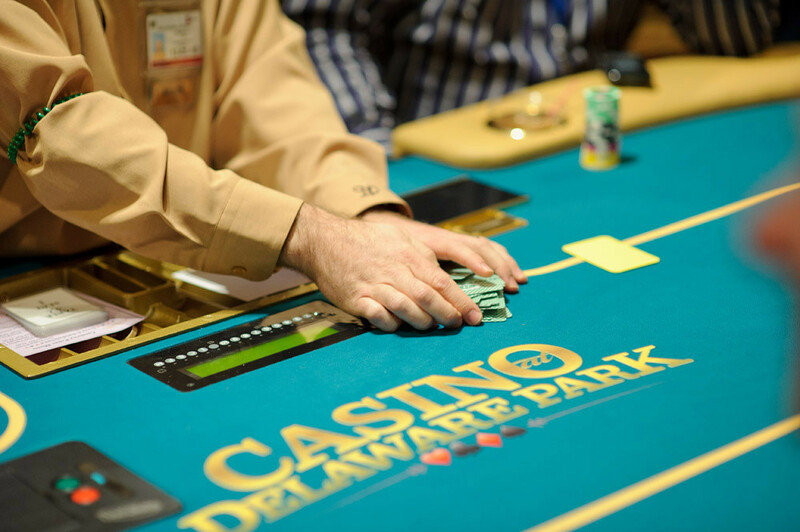 Bushweller also asserted that the tax for casinos is twice as much as it was in the 1990s, and Delaware is currently taking too much money from the state’s three casinos. Since the competition from nearby states is growing, experts are asserting that the gambling industry could come to an end because of the tax burden. 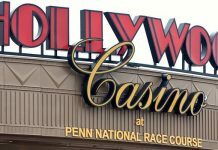 Several states are considering making slot machines available at racetracks as well, and tribal casinos aren’t in reserve borders any longer. A few states are also gearing up to permit sports betting before the ruling from the U.S. Supreme Court, which is set to take place this summer.